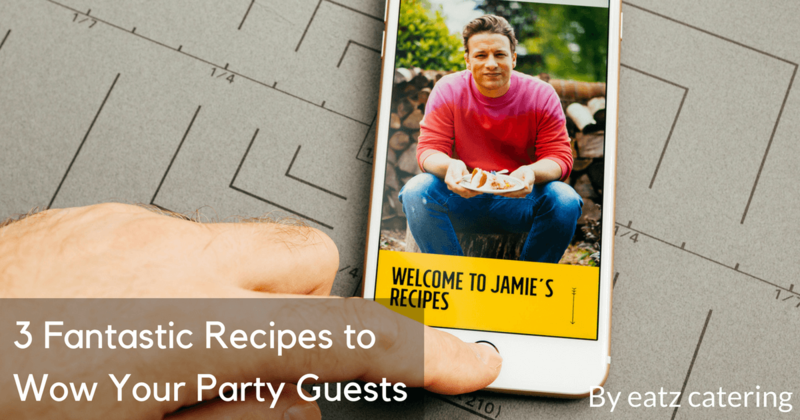 Discover 3 fabulous party recipes from Chef Jamie Oliver, and find out how Eatz Catering can make party day even easier! 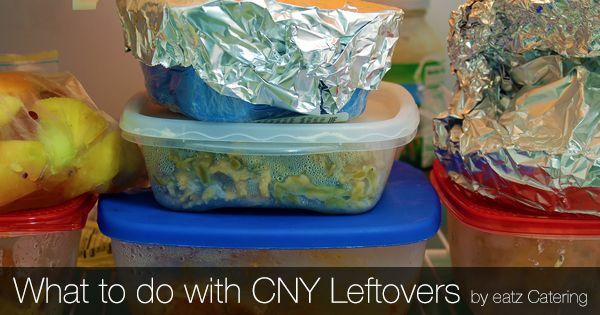 Do you have leftovers from your Chinese New Year celebrations? Use up those delicious ingredients in some tasty traditional dishes! Do you think you know how to serve spaghetti? 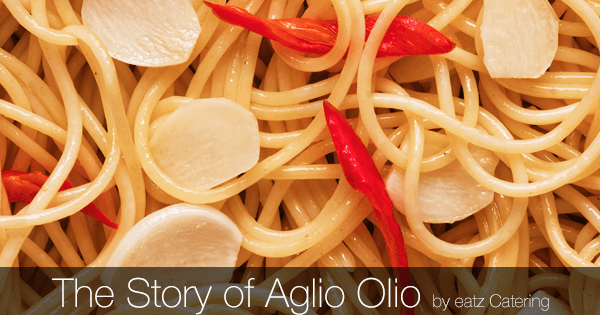 Find out what you’ve been missing with this recipe for delectable Spaghetti Aglio Olio!